Paul Bagshaw, managing director of Rotherhill Developments, talks about the options for owner occupiers that seek larger accommodation. The East Midlands economy is home to thousands of entrepreneurial small and medium-sized businesses. Many have been established in the region for years. And many are getting to that crucial moment in any business’s journey when they need to think about the type of accommodation they need to enable growth. Essentially, there are two possibilities. If their existing premises sit on a large enough plot, the answer could be to stay put and set about a strategic redevelopment. Invariably it is a good idea to stay. After all, this is where your loyal staff live, it is where you have access to a talent pool of apprentices and graduates from our great universities and colleges. You are also located in the heart of Great Britain, one of the easiest places to travel to and from, both nationally – and internationally. However, for many time-pressed owner-managers, another option is to sell or let their current unsuitable space and look elsewhere for a ready-made turnkey solution. Interruption to business continuity, potentially costing thousands of pounds to the bottom line. Loss of valued staff due to problems commuting to the new base. Reluctance of core suppliers to stay with you due to longer, less viable journey times and costs. Difficulty attracting and retaining the staff you need. Logistics issues because the location is not so good. Most savvy business owners would avoid all this pain if there was a genuine, trustworthy solution. Let’s assume a business is happy with its East Midlands location. It is perfect for staff, customers, suppliers and logistics. But, as an owner occupier you are bursting at the seams and can barely keep on top of your growing order book because there is simply not enough space to take on new work due to a lack of storage, manufacturing space, warehousing and logistics. Customers are getting twitchy and staff morale is falling as it becomes clear that you cannot keep up your current pace, with the relentless need to keep ahead of rivals, if you stay where you are. This is where Rotherhill Developments may be able to help you. One of our areas of expertise is working with owner managers who would like to stay where they are, but cannot think of a way of doing so. Because we are small in terms of staff numbers, decision makers can speak directly with myself and my senior team, and we will be able to give you an answer within a week or so as to your options. We have financial backing from non-bank alternatives, which avoids the onerous terms bank managers insist on these days, so we can get things moving for you quickly and efficiently both from the property and the funding sides. 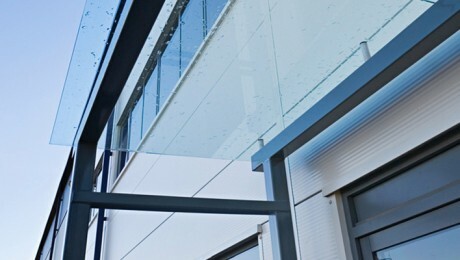 We may work with you to reconfigure your existing space so that it is more suitable to your changing circumstances, or we may move you to one of the ‘unloved buildings’ on our books, which we will refurbish according to your exacting standards, in a way that will help your business flourish for many years to come. We did exactly this with specialist plastics supplier Oadby Plastics, a long-established Leicestershire business. The firm had spent many hours looking for alternative premises within Leicestershire, but when it became clear that none was available, the need to move outside the county started looking like the only realistic solution. That was before Rotherhill made contact with Oadby Plastics and a conversation began about what the company needed and how Rotherhill may be able to help. 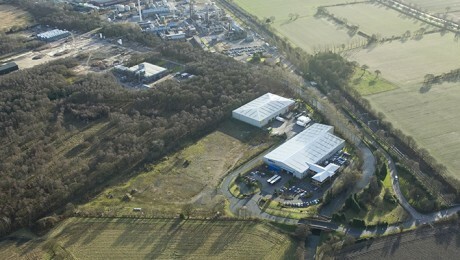 Oadby Plastics had been searching for a suitable site for a national distribution hub for several years. Having missed out on several opportunities the company instructed Rotherhill to conduct a search. 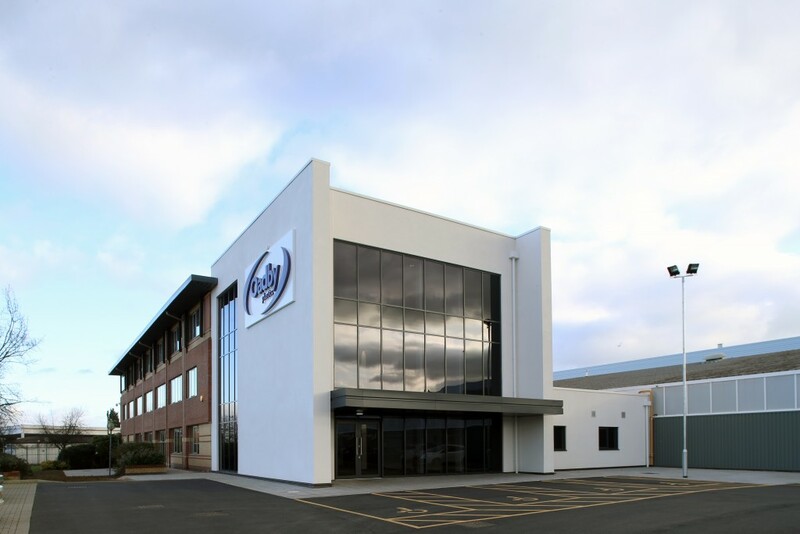 It wasn’t too long before Rotherhill, working closely with Oadby Plastics, identified a building at 68 Scudamore Road, previously occupied by a Thales Group subsidiary, at Braunstone Frith Industrial Estate, near Leicester. The site was purchased in an off-market transaction and Rotherhill went on to manage the planning and redevelopment of the former Thales site. 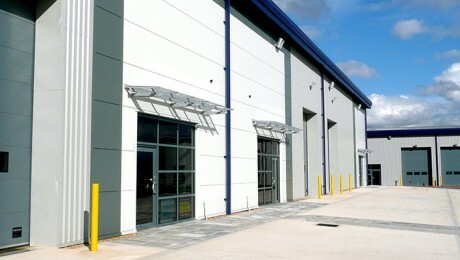 The completed development gives Oadby Plastics its much-needed National Distribution Centre together with offices, warehousing and production space. Rotherhill also advised Oadby Plastics in respect of the disposal and exit of its existing premises. We can do this kind of thing for any owner occupier facing the daunting decision about whether to stay put and redevelop, or start the search for new accommodation. By working with Rotherhill, the chances are we’ll find you a way of staying which will minimise disruption, giving stability to your staff and clients, and helping your business flourish as it moves seamlessly to its next growth stage. For more information on how we can help you find the right solution for your business, please contact us for an initial discussion.